Tricky - Change 1st # tag to a ? - then remove space between html and the ? Mark - then after the word "referredby" type "=" then "your ID Number"
Earn a commission for referring a new client. Subscription Activation is Required. When you refer a lead to our site the tracking cookie is created*. When the lead Subscribes to a subscription package through our online form they become a Pending Referral**. Once the new subscriber is 45 days old and maintains their Subscription the lead becomes a Accepted Referral** Pending Payment. Earn a commission for referring a new affiliate if the affiliate is actually active. (We do NOT pay this just for new registration of names) The New Affiliate must send referrals that actually request a Free Trail. 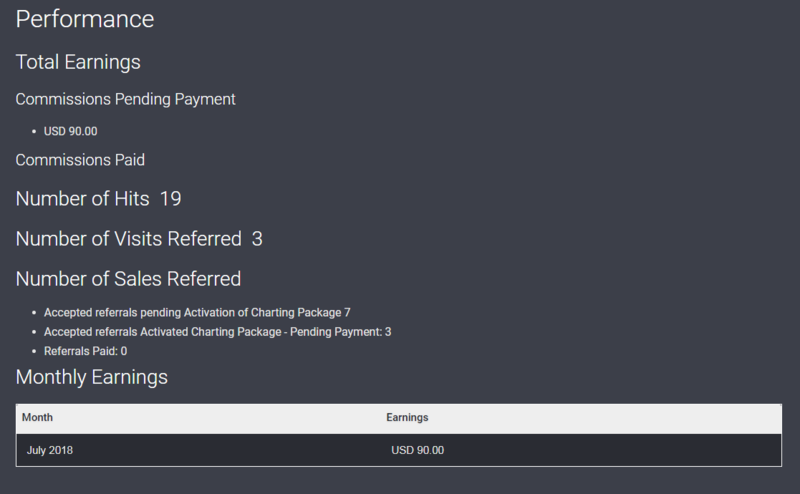 The Referral Fee for the New User (new affiliate) is granted when the New Affiliate generates their first New Subscription Activation commission. You will also find example of landing page links as well. We honor a full 60 day cookies on your referrals. This allows your referral to come to our website, browse around and read about our products. They may do this for a few days or even weeks before Subscribing. We have two subscription packages for affiliates to earn commission through. We also have a referral fee for New Affiliate that you refer to our program as well. You will find Share this page on Twitter on most every page on our website. You can Tweet to your account directly from our webpages as outlined below. You can also copy each of these into a Notepad on your desktop and tweet directly from you pc without visiting our website. To Tweet from our Website Follow the below directions. Find these buttons on any website page. Click the Tweet Button. A Box like below will open. You can also copy the Completely Finished Tweet (as shown in image above) and paste into a NotePad on your desktop and Use as a template of tweet with your Affiliate ID already pre built. Number of Hits - (when you refer a lead to our site and they have not submitted a request for Free Trial) many are repeat visitors. - when a pending lead creates a Monthly Subscription and New Package Activation they will appear as "Accepted referrals Activated Charting Package - Pending Payment"